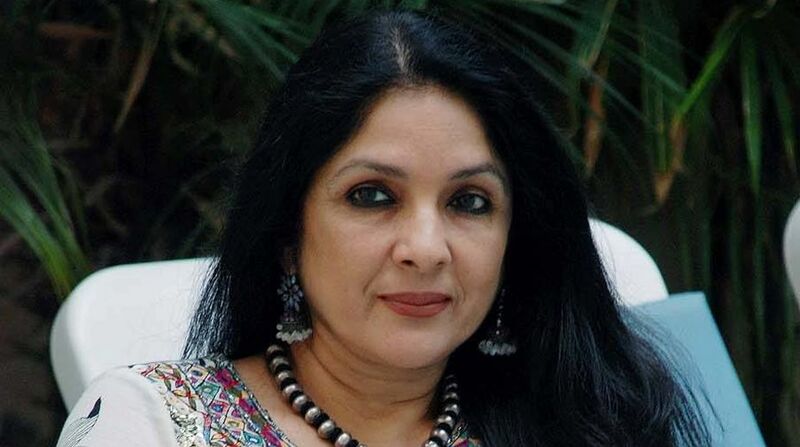 Actress Neena Gupta has been roped in for Anubhav Sinha’s Mulk, which also stars veteran actor Rishi Kapoor. Neena will essay the role of Rishi Kapoor’s wife in the film and has begun her training for the role already. This is the first time she and Rishi will be teaming up, said a statement. “I met Anubhav at a time when I was desperately seeking quality work. It was a really thoughtful gesture on his part to reach out to me at a time when I was undergoing this inner turmoil. ‘Mulk’ is a phenomenal film and I’m quite excited to be a part of this experimental film,” Neena said. Sinha says he has always been a fan of Neena’s work. “She fits the requirement of the role perfectly. After I saw her Instagram post, I didn’t hesitate at all to pick the phone and call her because there are some people in the industry who are timeless and she is one of them,” he said. A social thriller based on true life events, Mulk will go on floors in October. It will also feature Taapsee Pannu, Prateik Babbar and Rajat Kapur. The film will be shot in Varanasi and Lucknow and is scheduled to release early next year. The film is produced by Benaras Media Works. Screenplay writer-producer Mushtaq Shiekh will be the associate producer of Mulk. 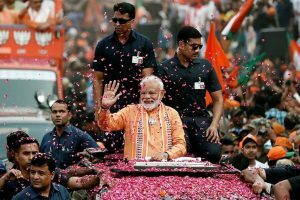 The plot of the film revolves around the story of a joint family who hails from a small town in India, who are out to reclaim their honour after being embroiled in a controversy.